Brisbane Airport has been recognised for its work in attracting new airline services with a Routes Asia airport marketing award. 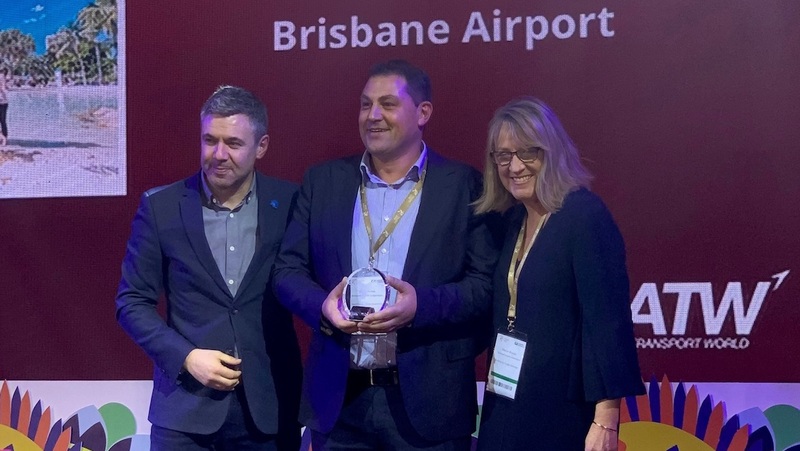 The award, handed out at the Routes Asia 2019 conference held in Cebu in the Philippines, recognised Brisbane Airport’s efforts in securing new passenger services. Brisbane Airport head of aviation business development Jim Parashos noted seven new Asian carriers had launched flights to the Queensland capital over the past two years, including Air China, Hainan Airlines, Malaysia Airlines, Malindo Air and Philippine Airlines, while Royal Brunei Airlines and Thai AirAsia X will commence flights to Brisbane from June. 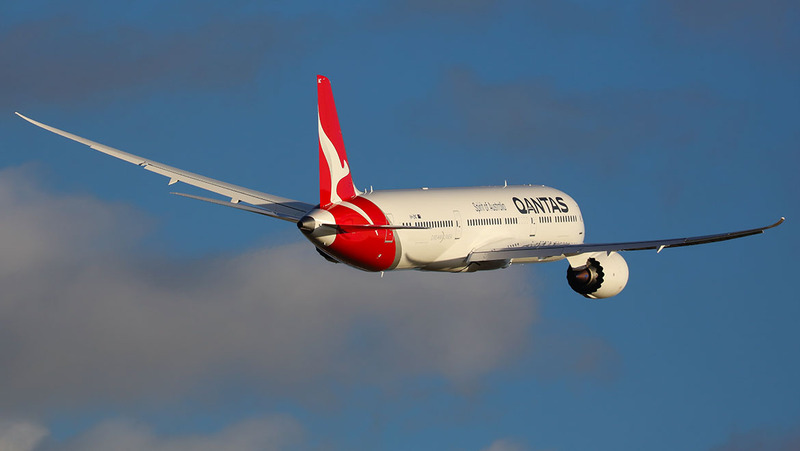 Further, existing carriers such as Air New Zealand, Emirates, Qantas, Singapore Airlines and Virgin Australia had added extra services into and out of Brisbane. “It’s a long-burn process, but I think tonight is the culmination of two years of really hard work,” Parashos said in a statement on Tuesday. “We operate in a very competitive environment, not just in South East Queensland but the whole of Australia, so you have to continue to innovate and go above and beyond for your customers. We don’t do it for the awards, but this is fantastic recognition for what we’ve achieved. In addition to being the overall winner, Brisbane Airport also took out the marketing award in the over 20 million passengers category ahead of Fukuoka Airport, which was highly commended. Also, Brisbane Marketing, the city’s economic development arm, won the destination award. 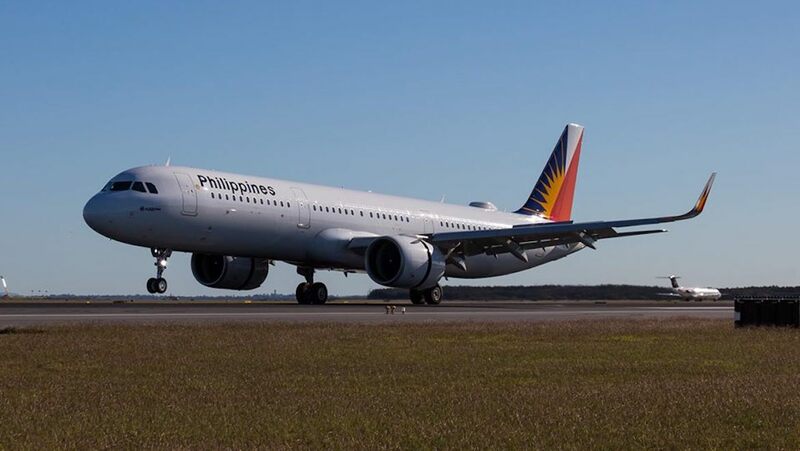 “Judges commended Brisbane Marketing on their cooperative approach as they partnered not only with the Brisbane Airport Corporation to secure and support their new routes, but further partnered with airlines to deliver supporting marketing activity,” Routes Asia said. Elsewhere, Perth Airport took out a marketing award for airports with between four and 20 million annual passengers. Adelaide Airport was highly commended in this category. “The team at Perth Airport were commended for attracting new airlines and adding capacity to existing airlines,” Routes Asia said. 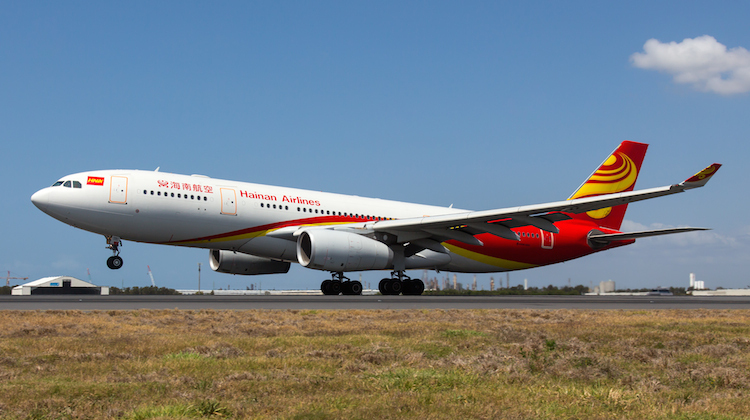 “Noticing a slow in growth from their local catchment area, the team turned their attention to focus on unserved inbound routes, including Tokyo Narita, London Heathrow and Hobart. 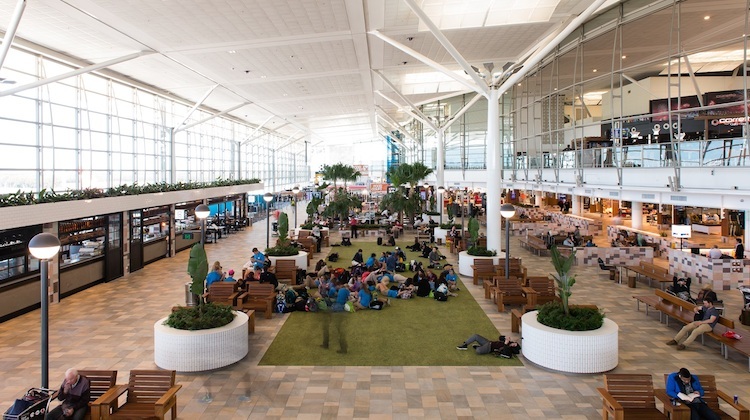 Brisbane Airport will be a finalist for the title of overall winner at the World Routes Marketing Awards being held in Adelaide in September.